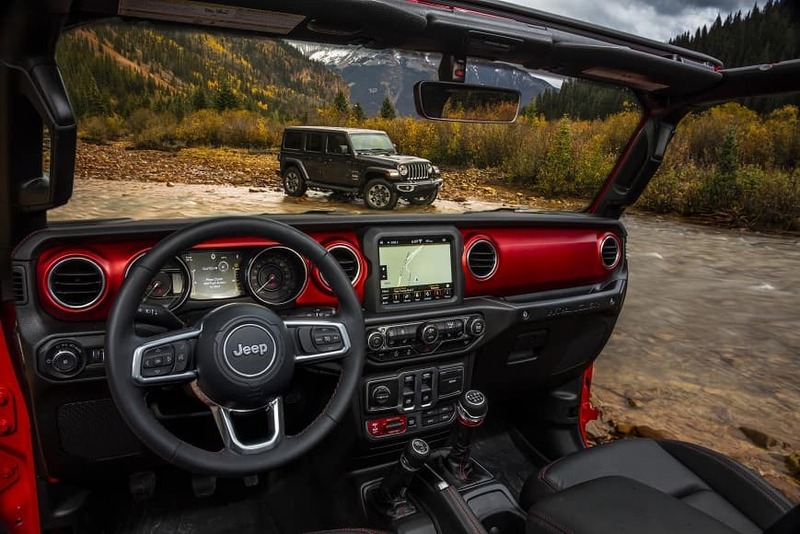 Open-air freedom is at the heart of every Wrangler. There are big improvements all around for 2018, including a new lightweight Freedom Top® hardtop with easily removable roof panels. The new zipperless Sunrider® soft top includes improved fabric management and an assist mechanism to help ease the opening and closing process. 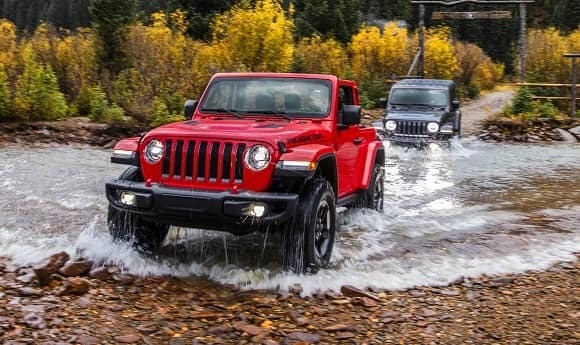 CarRight is your Pittsburgh PA 2019 Jeep Wrangler Headquarters. 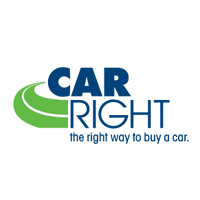 Serving Pittsburgh, Moon Township, and the Greater Pittsburgh area.